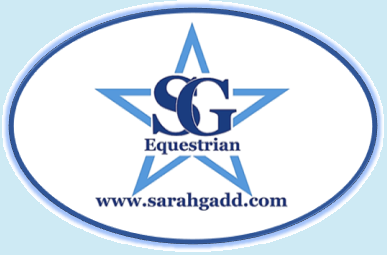 On this page you will find information about lessons / clinics that I am holding at various locations, as well as seeing which competitions and events we are planning to go to next, so if your there, feel free to pop over and say HI! We cover a range of abilities, starting off at Pony Club Novice level (2'6" to 2'9" / BE80(T) / British Novice) and go up through the levels to the level required by each Client. Spaces are strictly limited and will be allocated on a first come first served basis. I will also be holding Clinics / Lessons at a wide range of locations across the south east of England, including weekends, so please keep your eyes on my Diary page to see what's coming up next!